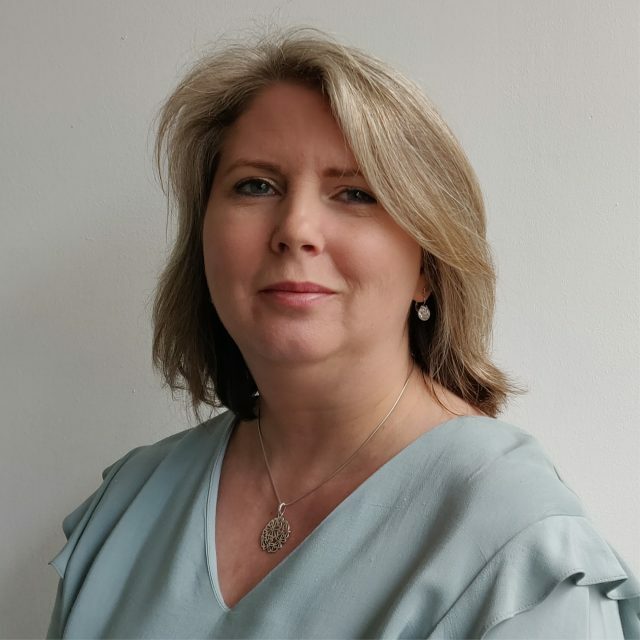 Sarah’s career has spanned ecological conservation, the third sector, scientific research, information science, financial regulation and internal audit. She studied Environmental Science at UEA at the end of the 1980s, after which she followed her passion for ecology and the natural world in the Norfolk countryside, managing ancient woodlands, lowland heath and wetlands. After completing an MSc in environmental forestry at the University of Wales, Bangor she founded a community agroforestry project which is now one of the UK’s most mature forest gardens. Her scientific career included a PhD in soil microbial ecology & biogeochemistry at Bangor and post-doctoral research at Rothamsted Research with many national and international collaborations. She left the laboratory to help the British Library respond to the digital scientific information transition. Not long after the financial crisis, Sarah made the leap into financial services regulation followed by central banking and internal audit. She has contributed to the Bank of England’s work on the impacts of climate change on financial risks in the banking sector. When not working she spends time with her family, attempts to tame nature at her allotment and enjoys music. Bioregional will use the information you provide on this form to stay in touch with you. Please click the box below to let us know you are happy for us to contact you via email.